Mold spores are everywhere. Just because you can’t see them doesn’t mean they aren’t there.They are floating all around at all times. As long as it is at a low level mold doesn’t pose a problem. However, once the spores are exposed to water a dangerous mold outbreak can very quickly occur and mold removal and remediation will be necessary. If not quickly dealth with serious health problems and property damage can develop. Sometimes mold and mildrew can grow in hidden places, such as behind drywall, within insulation, under wallpaper and carpeting, inside cabinets and behind appliances. If these hidden places and the source of water remains unfound the mold will continue to spread. 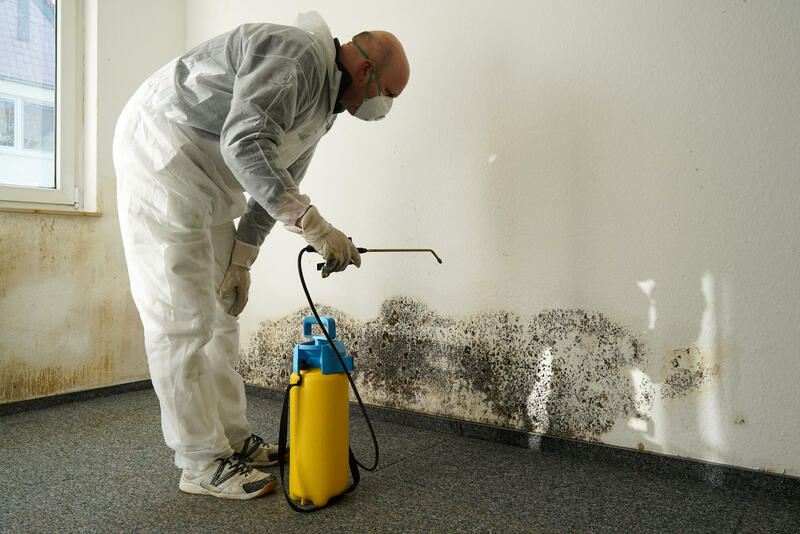 Trust Pro Restoration is the premier provider of commercial, industrial and residential mold removal and remediation services in Tulsa and surrounding areas. Trust Pro Restoration understands the nuances of accurately assessing mold damage and the steps needed to properly mitigate mold and bacteria that cause health hazards. -Inspecting all affected areas and properly assessing the extent of the mold damage. -Identifying and eliminating moisture and water source causing the moisture. -Containing and ventilating the area. -Removing all contaminated materials and contents. -Disinfecting and removing all mold.